The south fork of Long Island is a noted summer destination for vacationers from all parts of the world and is only accessible by a limited access county roads unless you arrive by air or boat. The East Hampton Airport provides convenient access and serves a mix of private pilots, charter flights, commercial businesses and seasonal visitors. Approximately 20,000 take off and landings occur at the Airport annually, with the vast majority of that air travel occurring between the months of May to October. 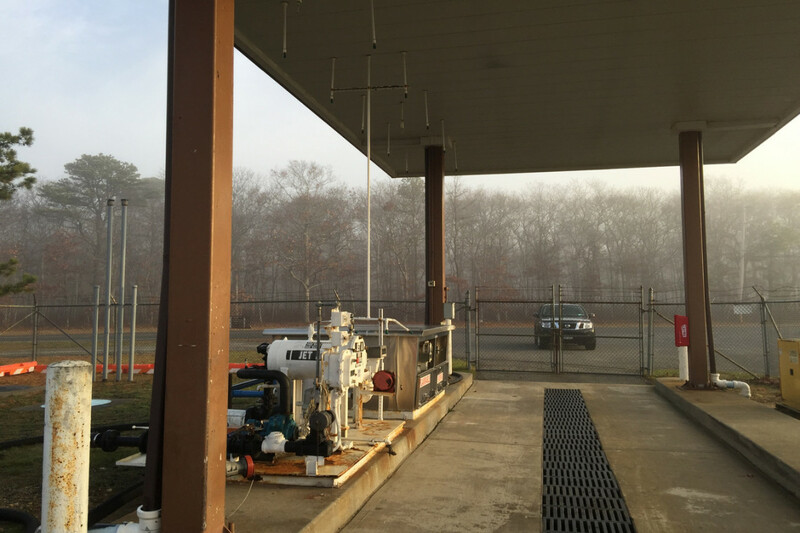 The existing fuel farm, which contained underground storage tanks in a federally designated environmentally sensitive area, was nearing the end of its useful life and needed full replacement before a critical event occurred. All deliveries and draw outs were manually monitored and billed, with some errors. 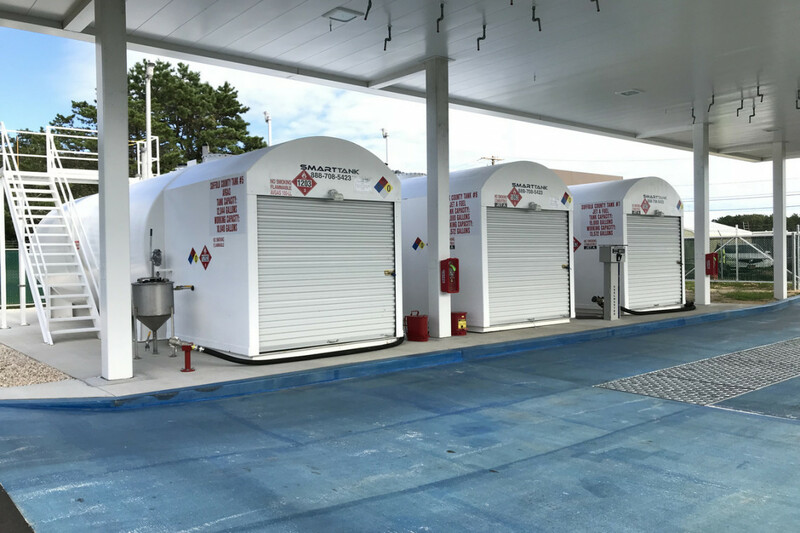 The current fuel farm was unable to accommodate the demand which led to operational difficulties for the airport staff and the fixed base operators. During peak season, the tanks often required multiple deliveries per day necessitating personnel working nightshifts and overtime. New facility constructed while maintaining existing operation for seamless transition. Double-walled tanks allow future tanks to be installed if needed. 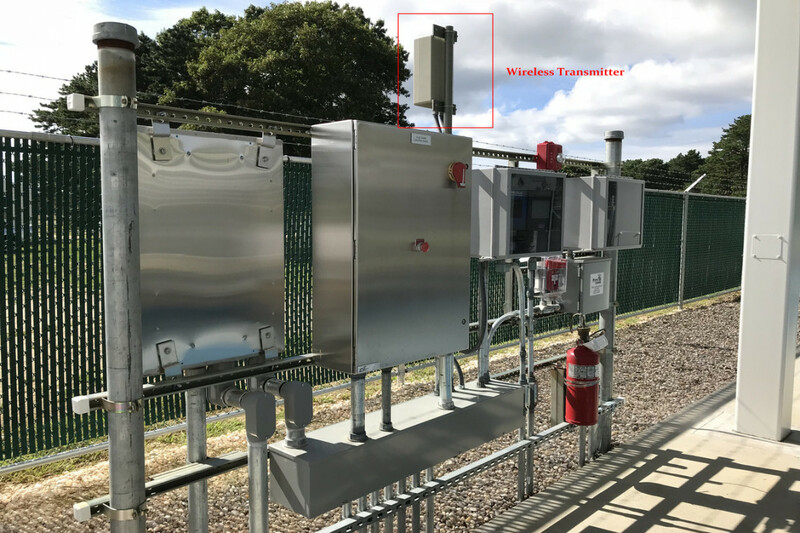 The design incorporated an automatic tank gauging and leak detection system, which simultaneously monitors product levels in the tanks, over-flow protection, any water levels, temperature, tank conditions and leaks. 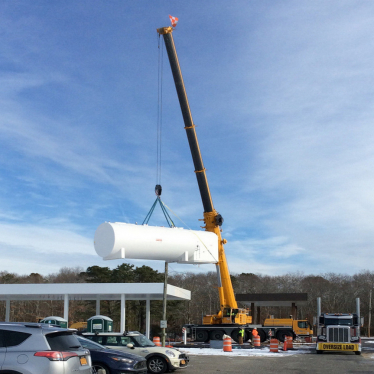 Upgraded the capacity of fuel tanks and reduced the unload and reload times from 90 minutes to less than 45 minutes. Design has saved money in three areas; construction of a dual containment area, wasted fuel and operational costs for third party removal.